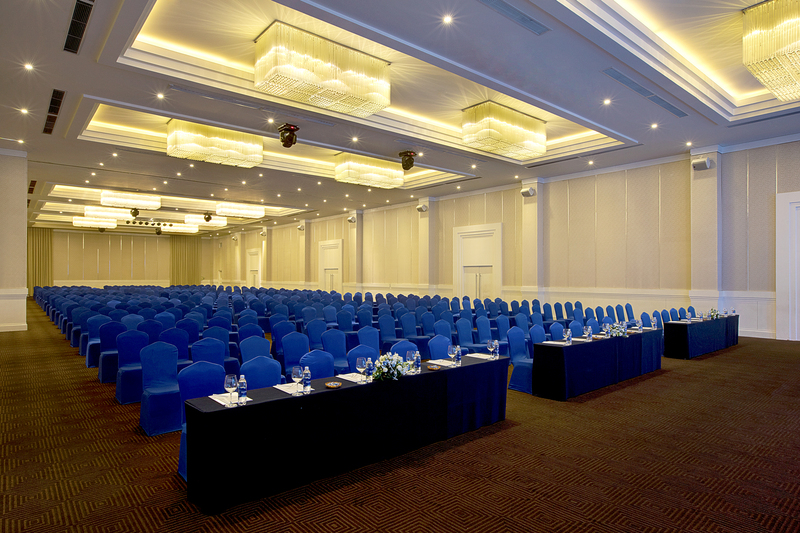 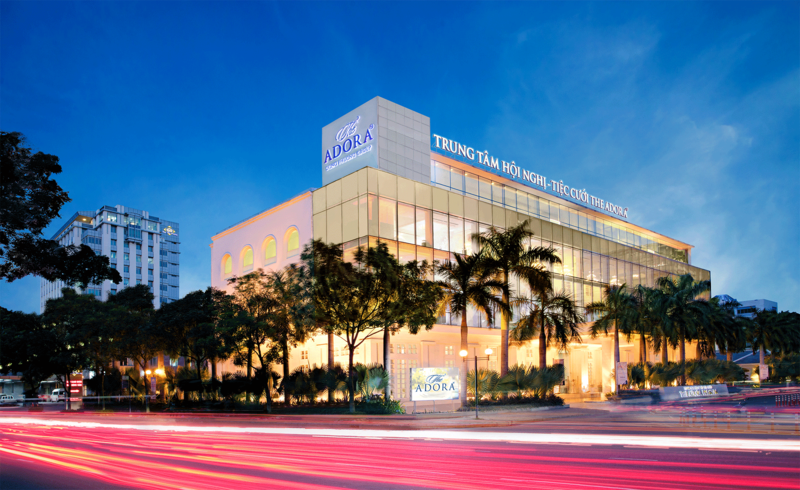 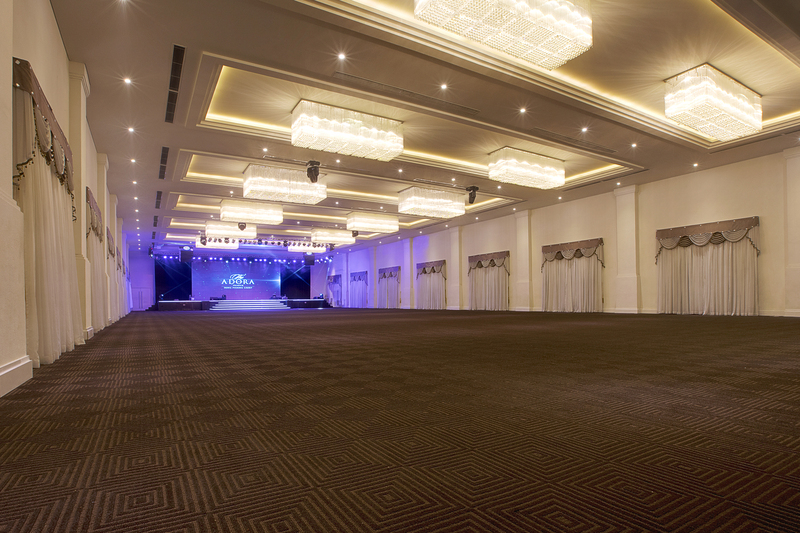 The Adora Premium is the first Five-star convention and wedding center in Phu My Hung. 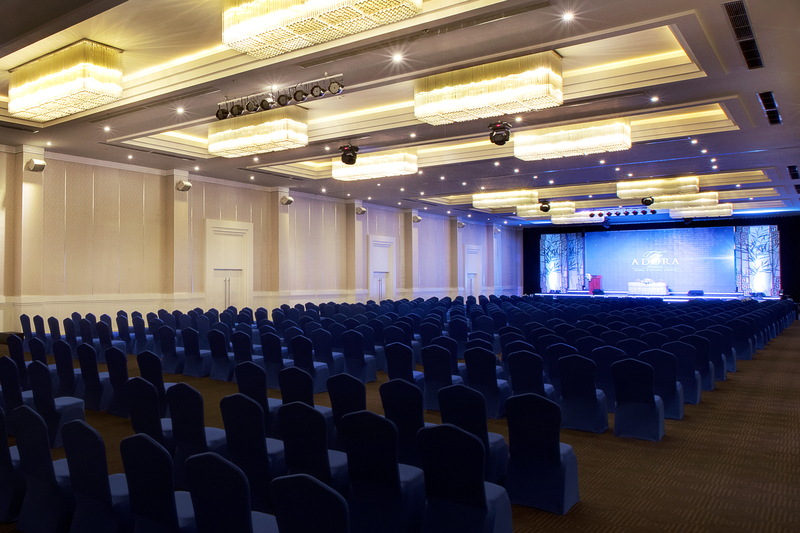 Nestled in the most reputable residential of Ho Chi Minh City, it offers an international and professional standards with the state-of-the-art audiovisual system. 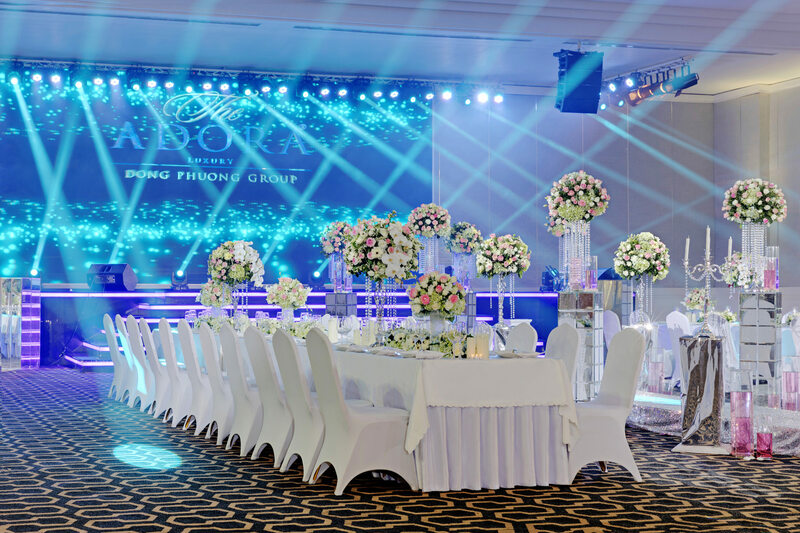 The Adora Premium is the perfect choice for all events, especially in district 7 of the reputable Phu My Hung Ward. 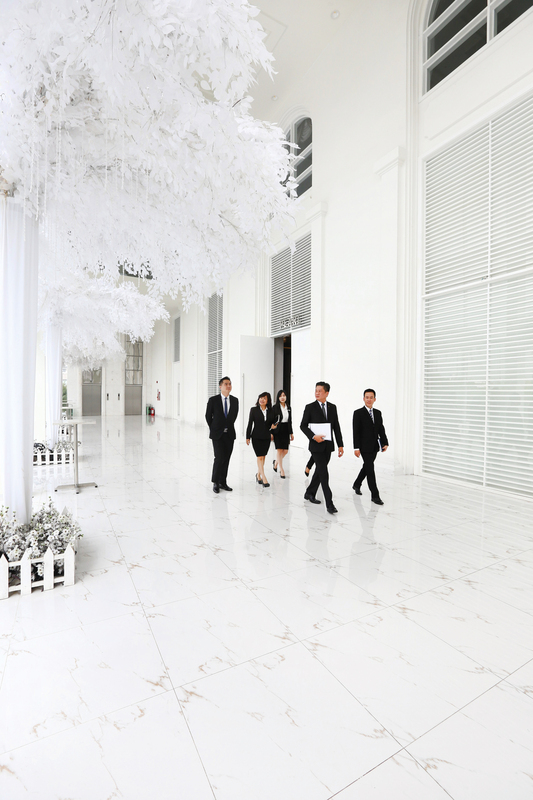 The center is adjacent to the popular Authentic Chinese Restaurant, the Shang Garden.